Hello! 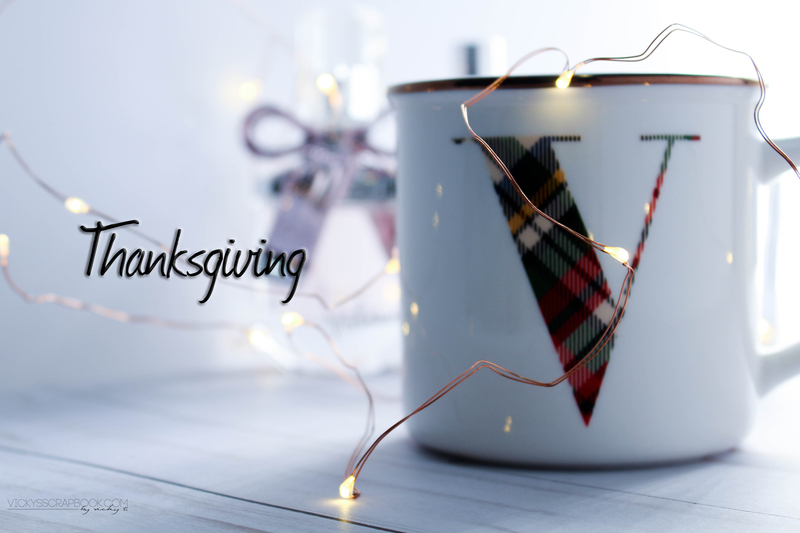 It’s Thanksgiving and just wanted to thank you all for following this blog. This will be a super super short post. I just wanted to wish everyone a Happy Thanksgiving and have a great holiday week and weekend! Thank you Vicky, I hope you had a lovely Thanksgiving too!